Of course, it's worth noting that plans change all the time. In other words, while Capcom may not be planning any post-launch support for the game beyond bug fixes and stuff of this ilk, that could change especially if the game sells really well. And when you consider that previous entries in the series have gotten some type of post-launch support in the past, it wouldn't be very surprising if Capcom 180s on this. Devil May Cry 5 is poised to release on March 8 via the PS4, Xbox One, and PC. At the moment of publishing, there is no need for a Nintendo Switch port. For more news, media, and information on the highly-anticipated hack-and-slash action game, be sure to peep all of our previous and extensive coverage of the title by clicking right here. 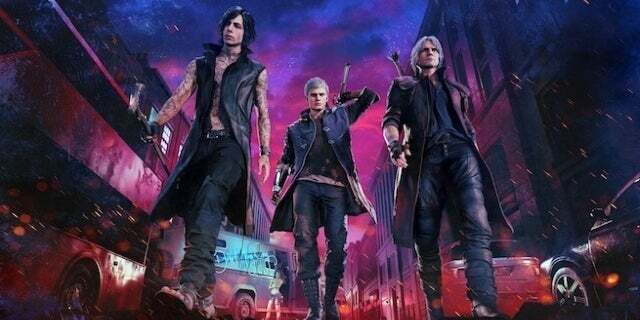 "The threat of demonic power has returned to menace the world once again in Devil May Cry 5 . The invasion begins when The seeds of a "demon tree" take root in Red Grave City. 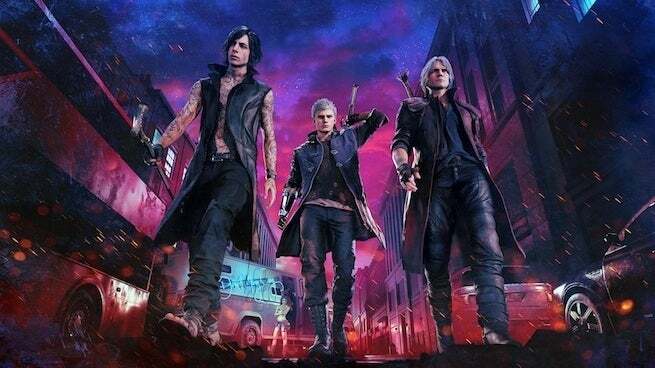 As this hellish incursion starts to take over the city, a young demon hunter Nero, arrives with his partner Nico in their 'Devil May Cry' motorhome. use of his right arm, Nero enlists Nico, a self-professed weapon artist, to design a variety of unique mechanical devil breaker arms to give him extra powers to take evil demons such as the blood sucking flying Empusa and giant colossus enemy Goliath. "